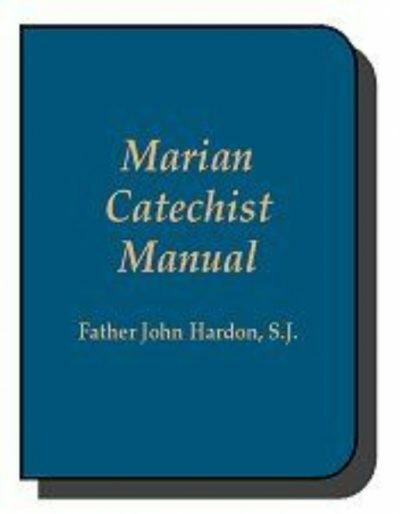 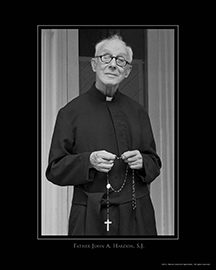 Boostore / Father John A Hardon S.J. 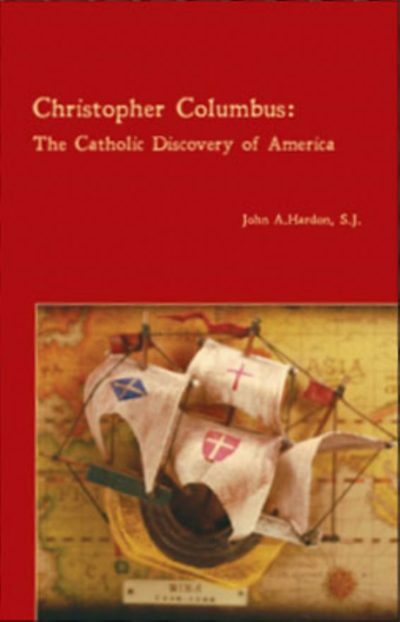 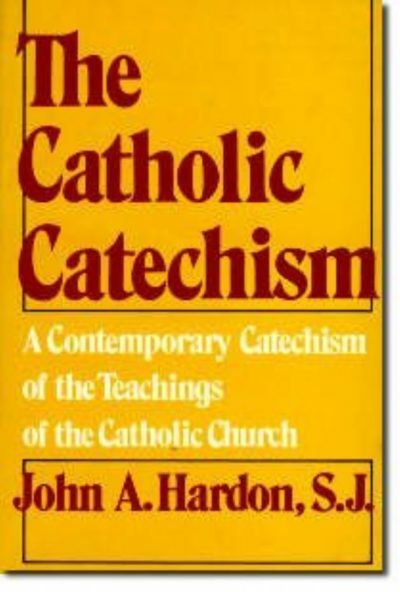 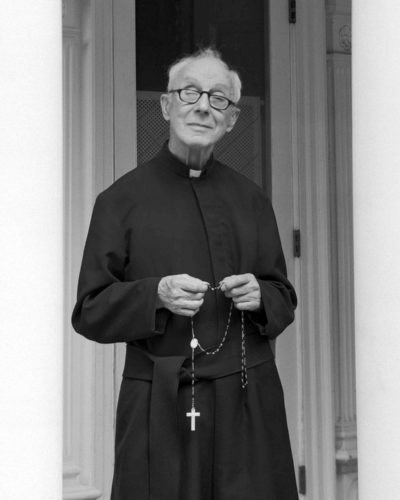 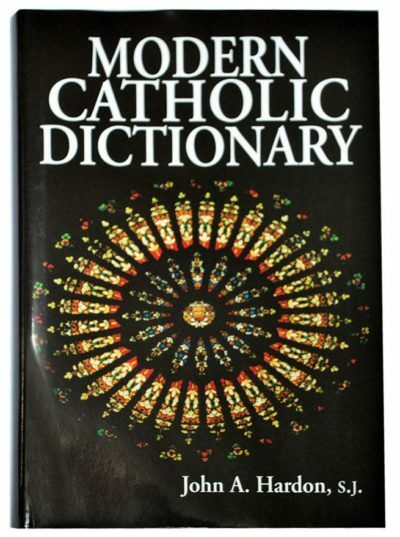 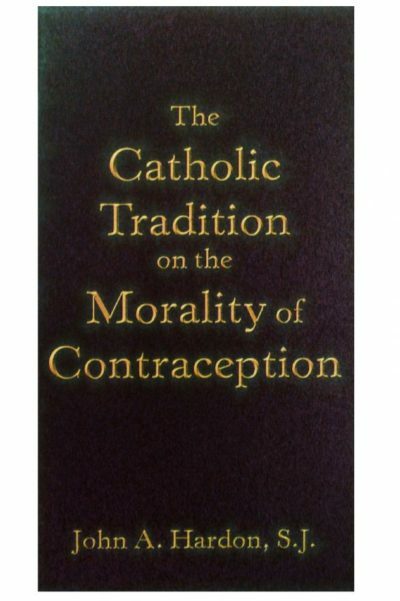 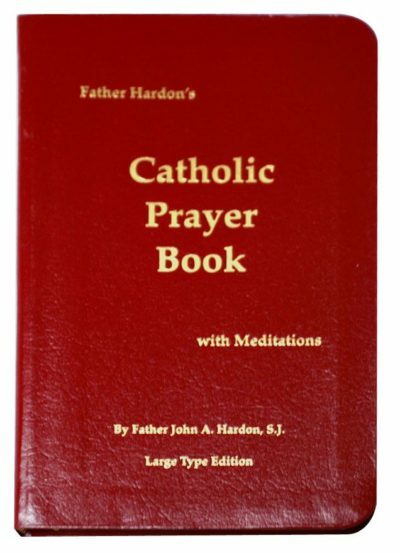 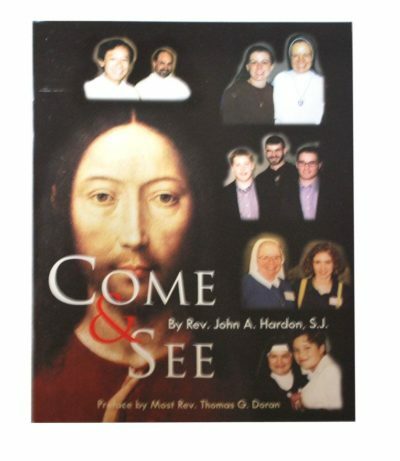 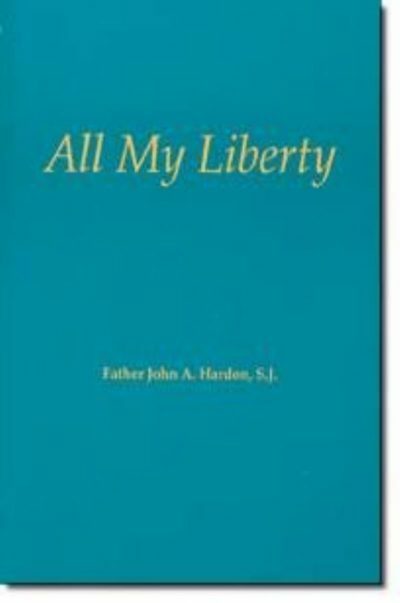 Father John A Hardon S.J. 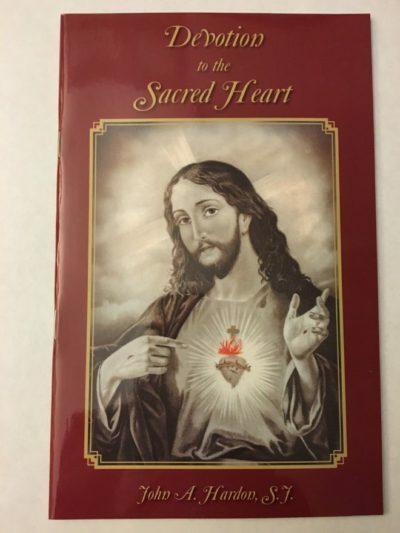 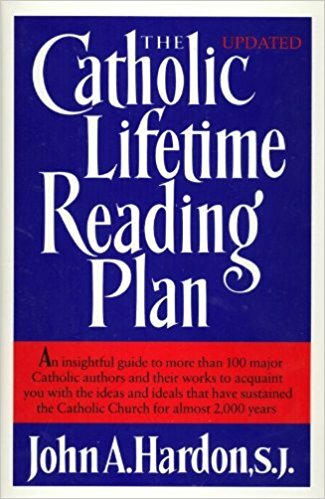 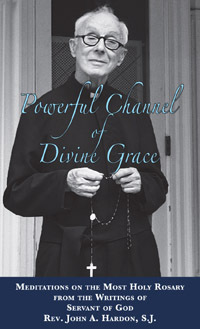 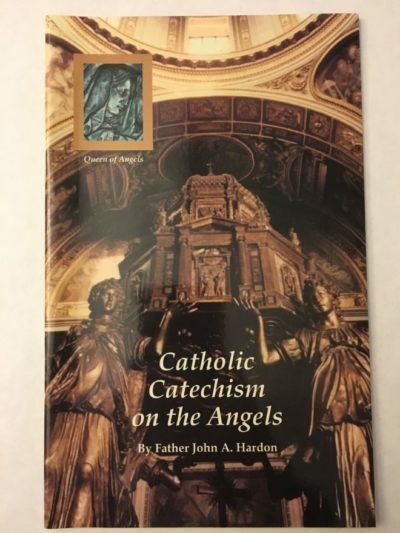 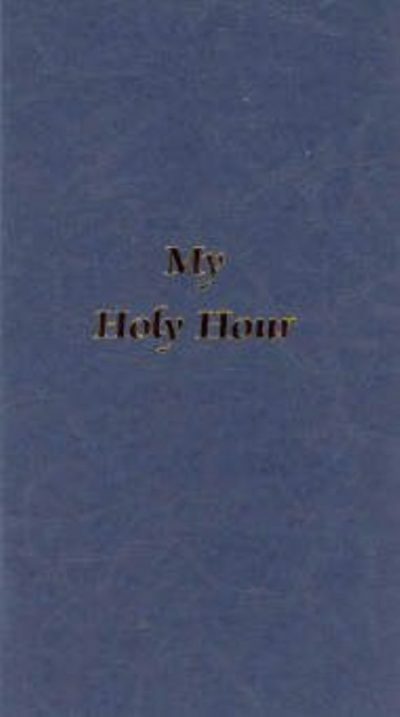 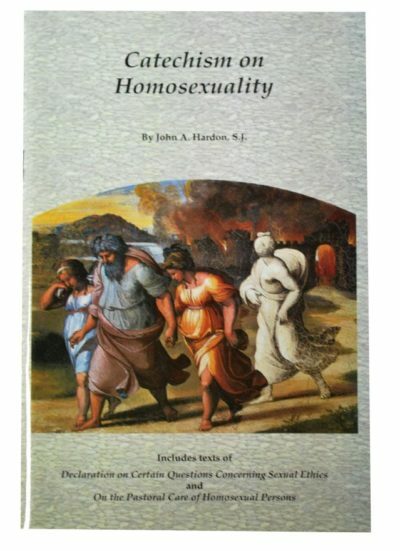 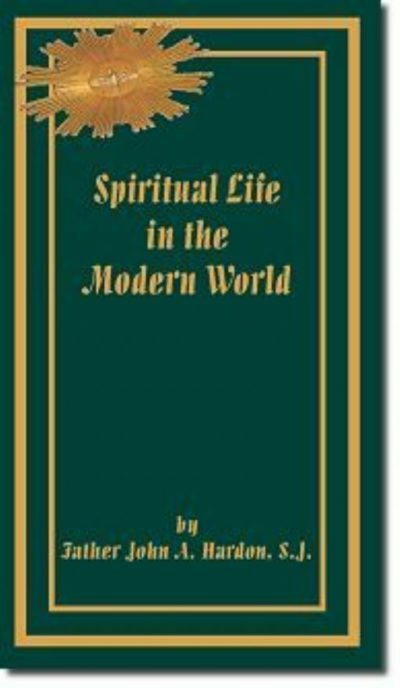 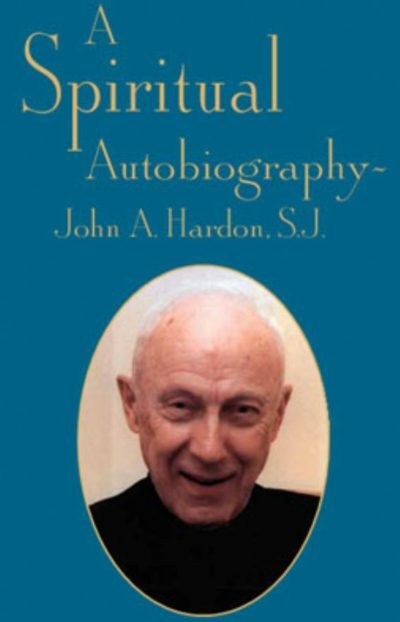 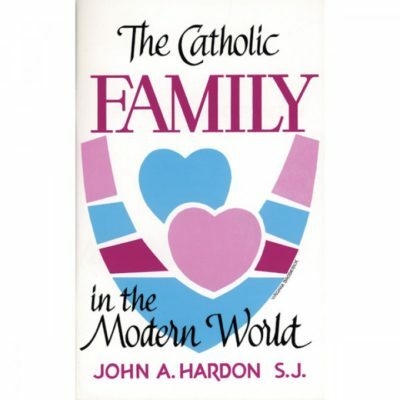 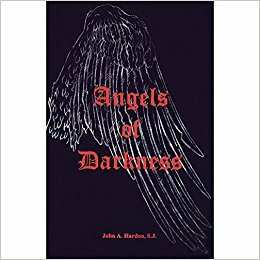 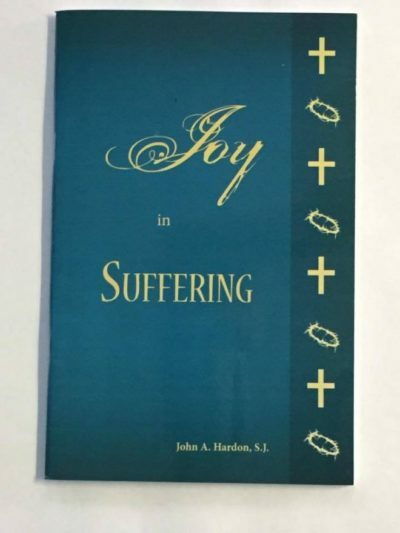 A Spiritual Autobiography John A Hardon, S.J. 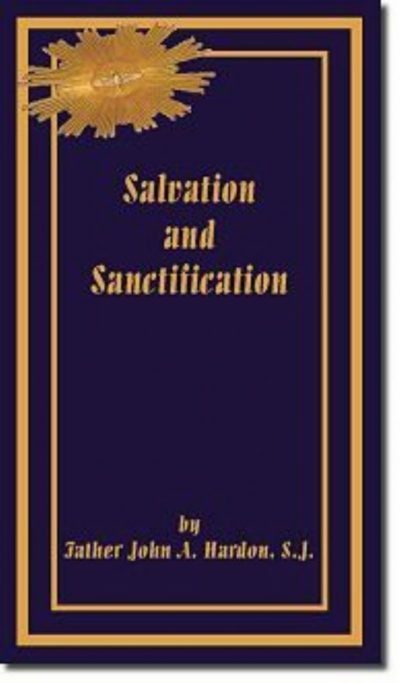 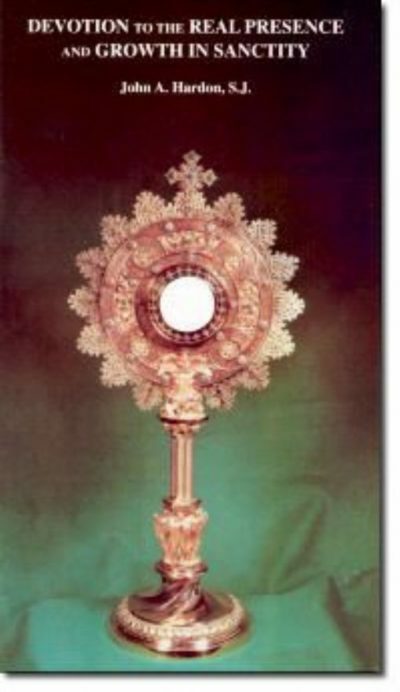 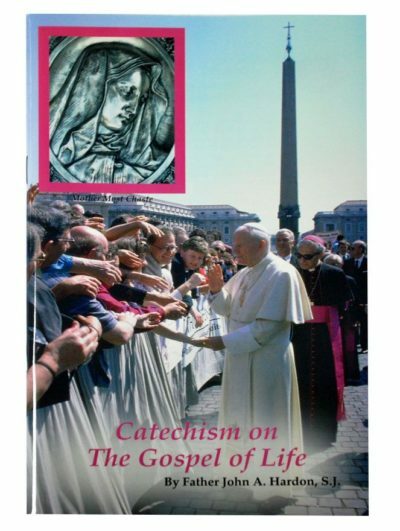 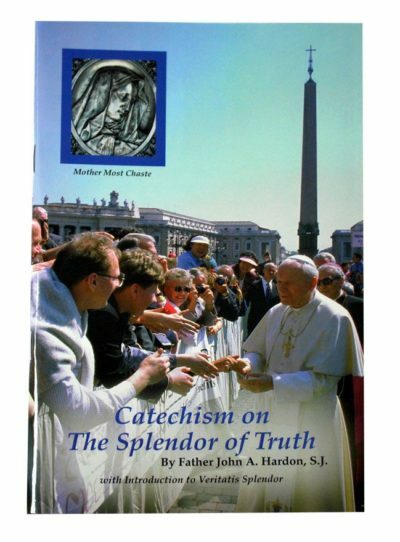 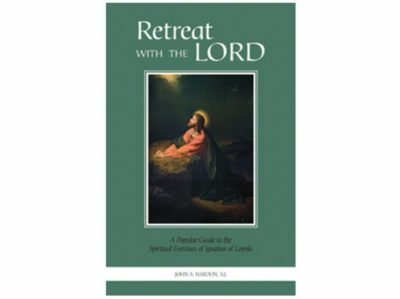 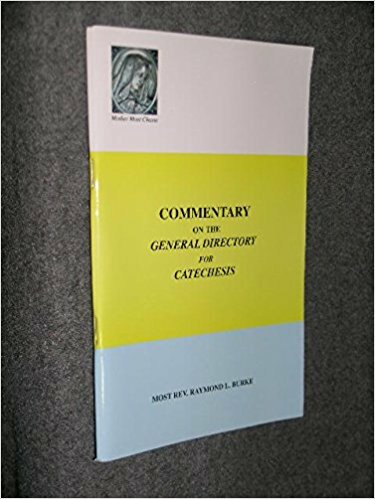 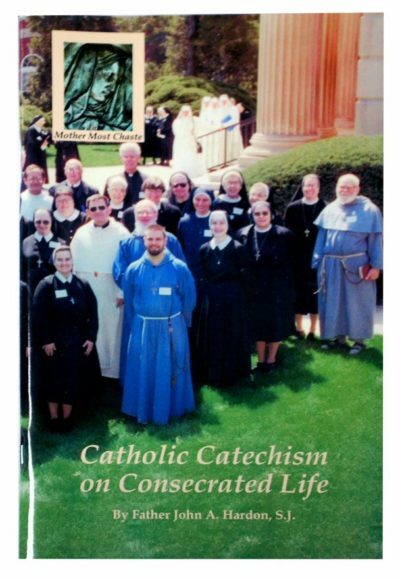 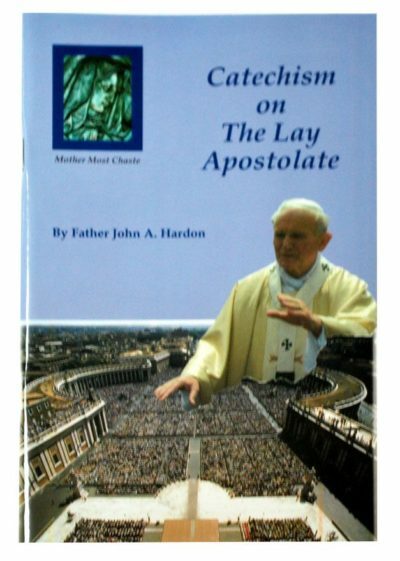 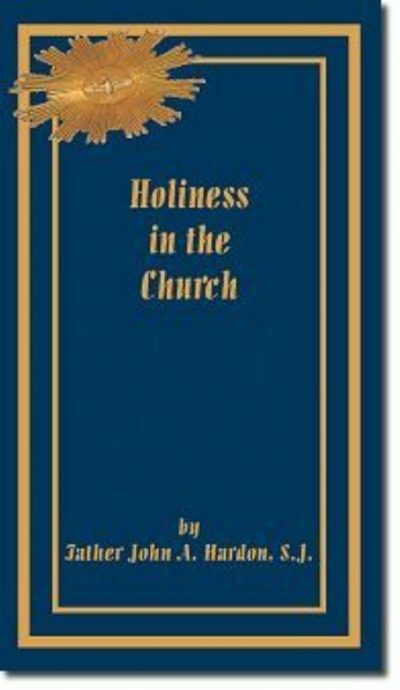 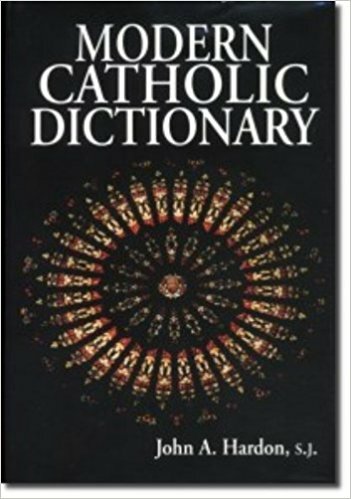 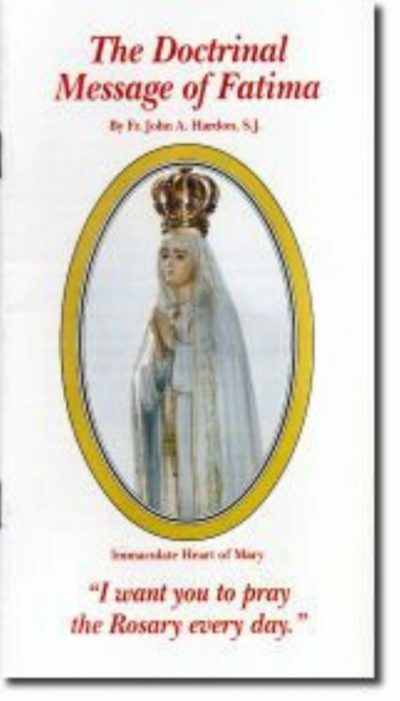 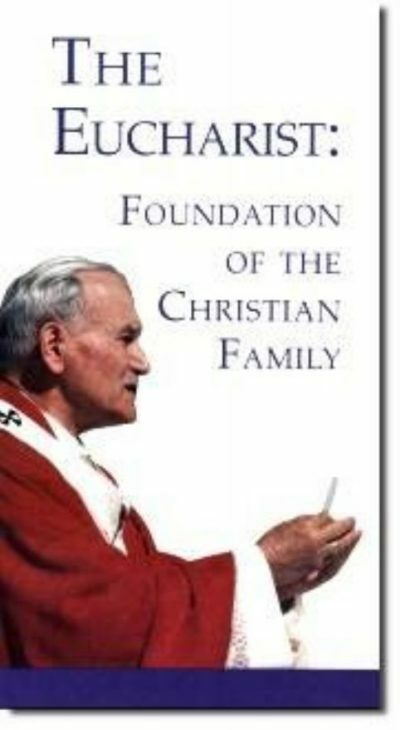 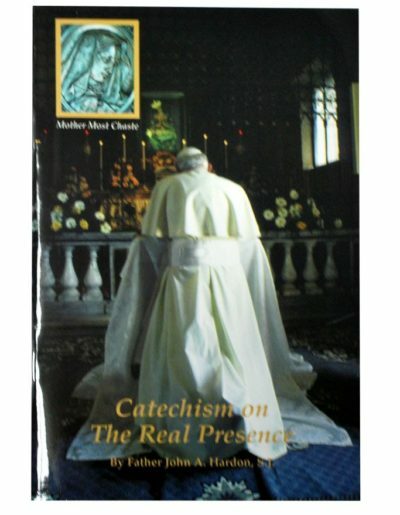 Devotion to the Real Presence & Growth in Sanctity by Father John A. Hardon, S.J.